Complement the rest of your decor with a decorative rug. 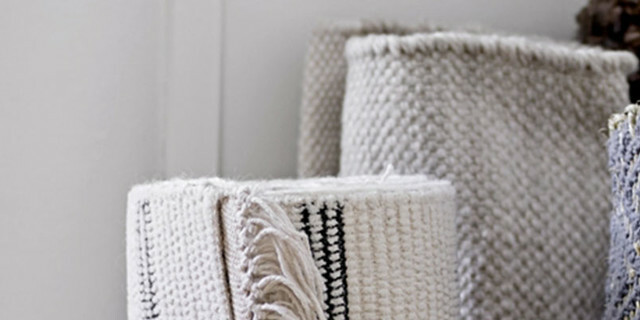 Here you’ll find a wide range of rugs in a variety of colours, patterns and sizes. Which will be your new favourite?